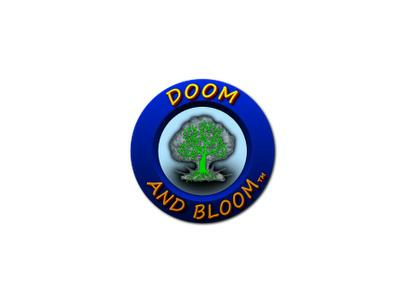 Tonight, January 28, 2012 at 8pm central, on The Doom and Bloom(tm) Hour, our special guests are Colorado Ron and Bubba Divinci from the new Self Reliance Exposed Radio Show. 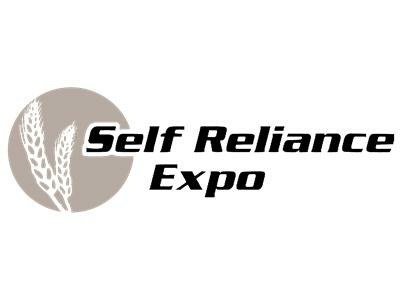 We will have a lively discussion about the Self Reliance Expo coming up in February on the 10th and 11th, in Mesquite, Texas. 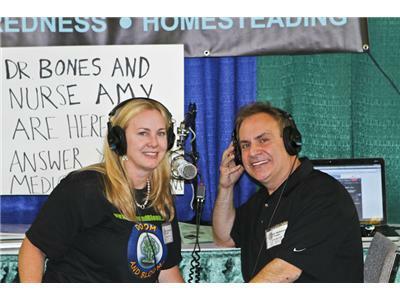 There are so many great things to see and learn at the Expo, please join us to find out what's goin' on...deep in the heart of Texas! 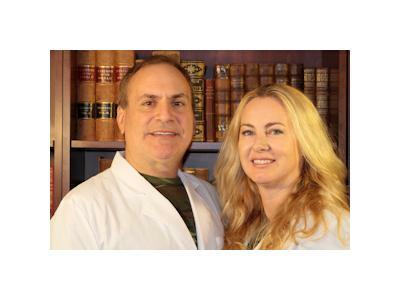 Plus we will be sharing prepping pearls of wisdom along the way.